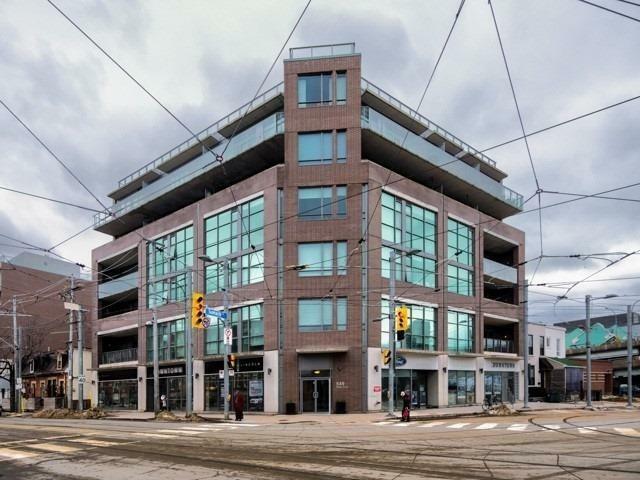 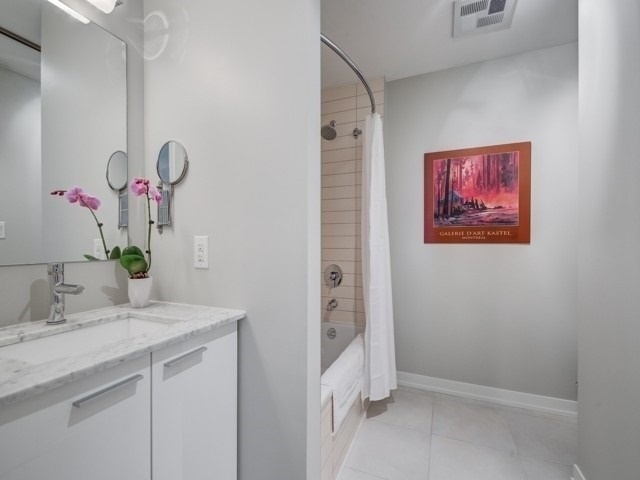 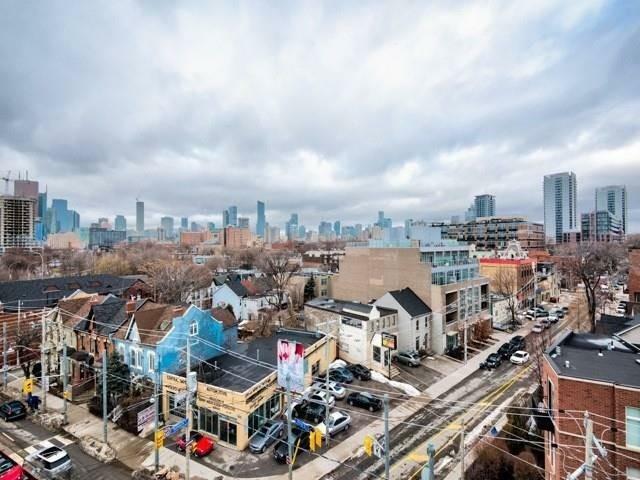 Description Prepare To Be Impressed By This Gorgeous 3Bdrm, 2 Bath South West Facing Penthouse Unit Located In Trendy Corktown. 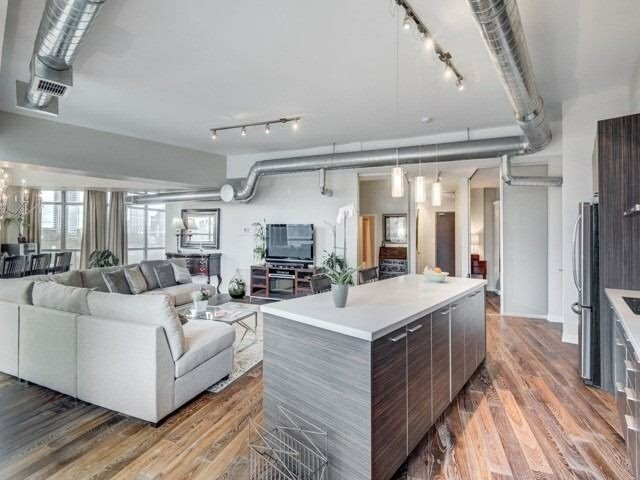 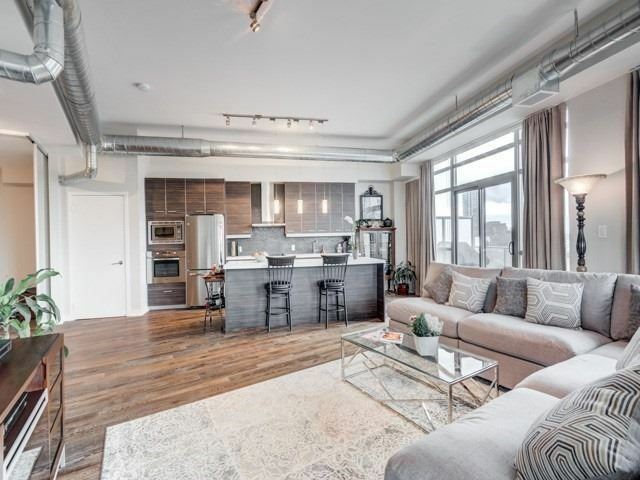 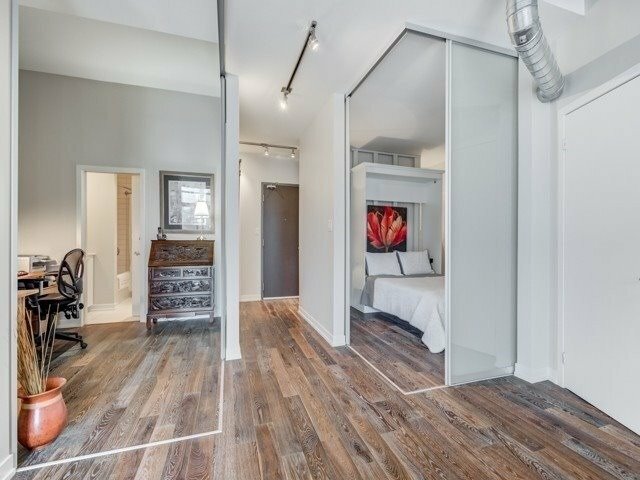 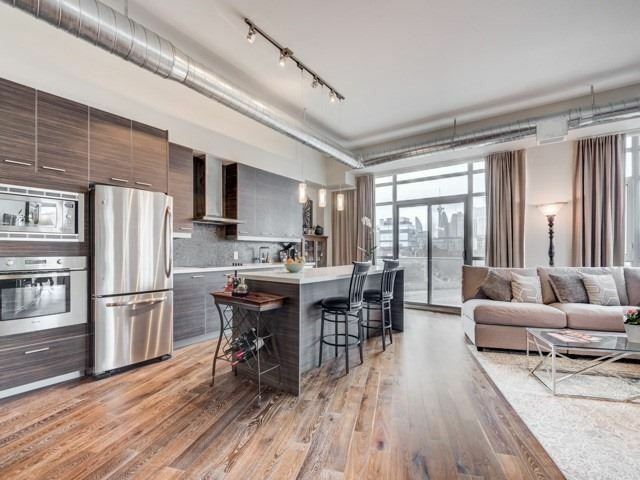 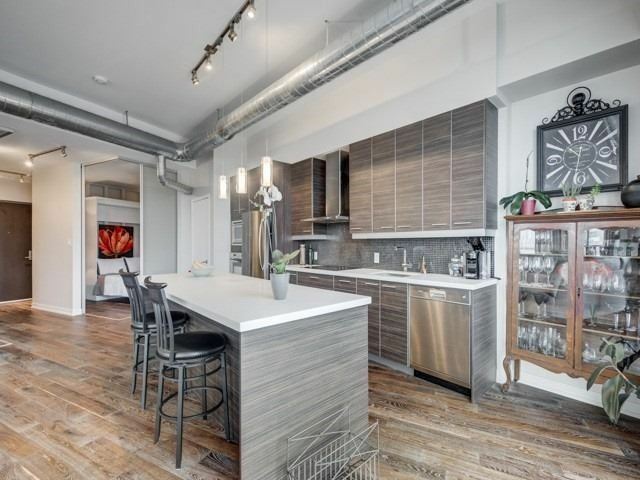 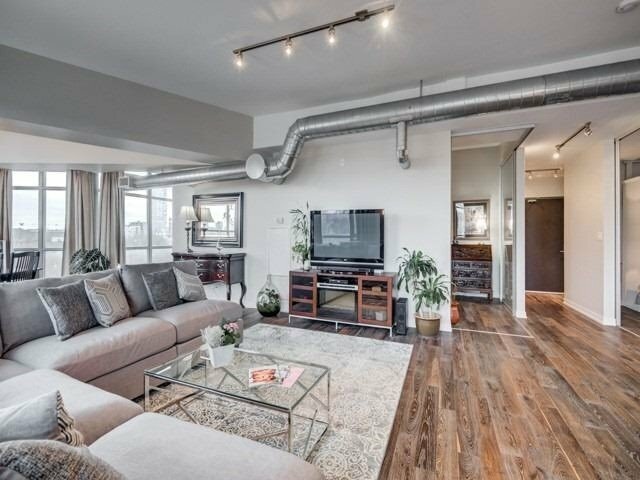 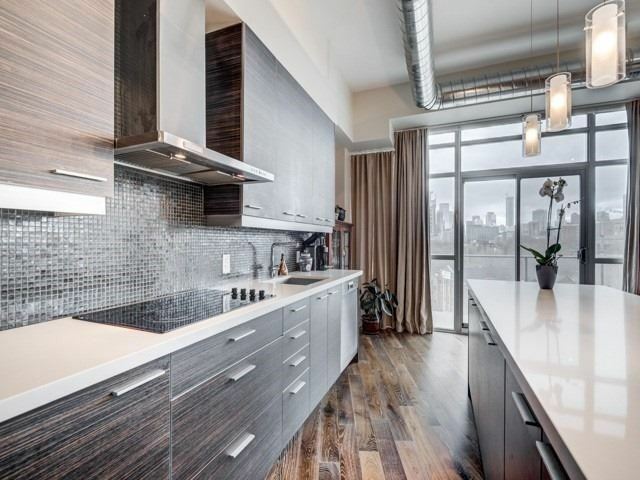 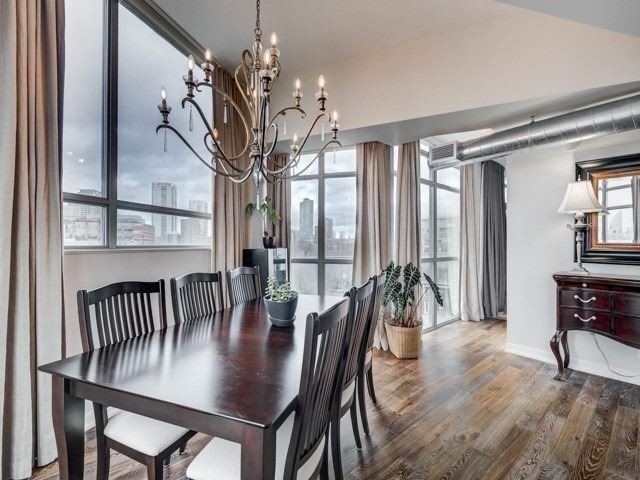 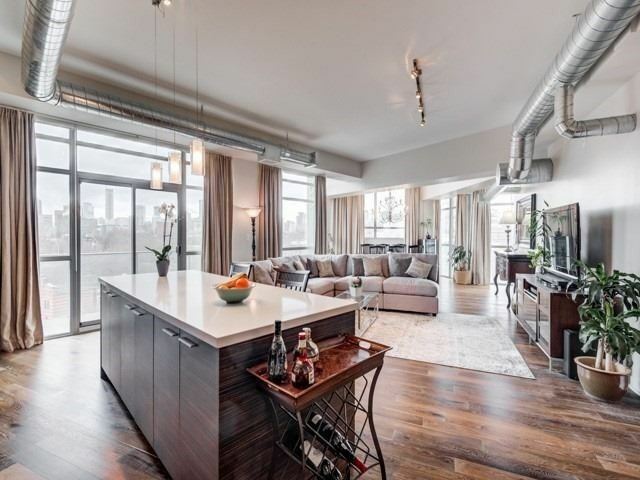 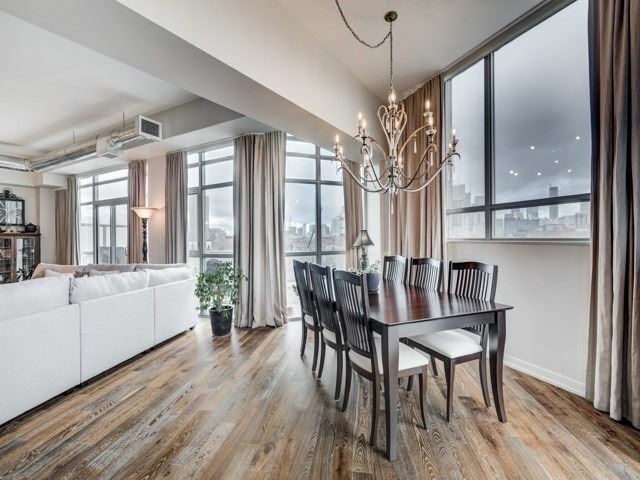 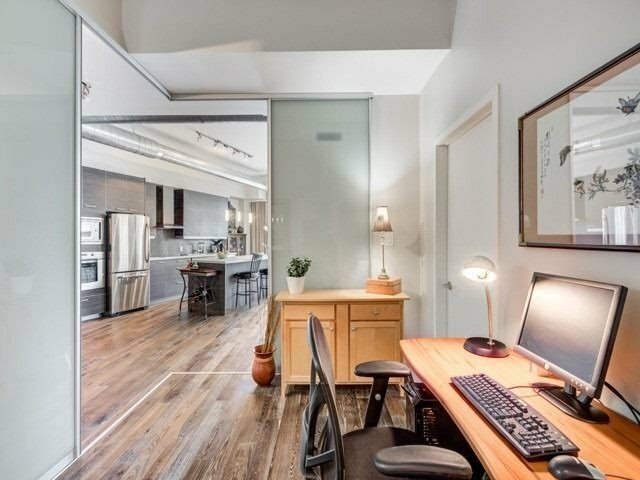 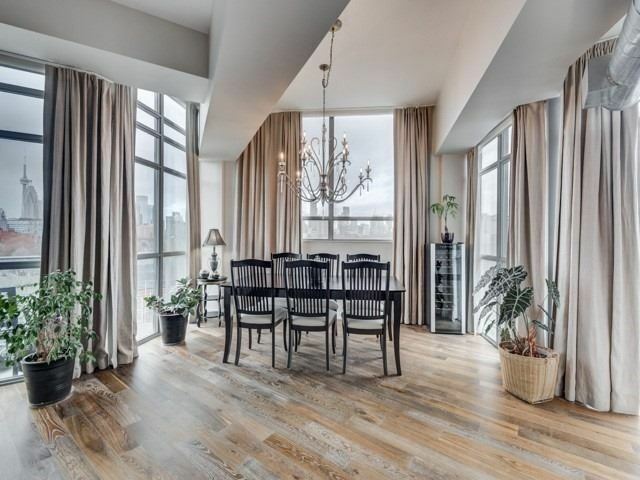 This Special 1505 Sf Corner Loft Boasts Soaring 10Ft Ceilings, Hardwood Flrs Thruout, Wall-Wall Wdws, Fabulous Chefs Kitchen W/ Centre Island, Cesarstone Counters, Stainless Steel Appliances & W/O To Spacious Balcony W/ Bbq Gas Line. 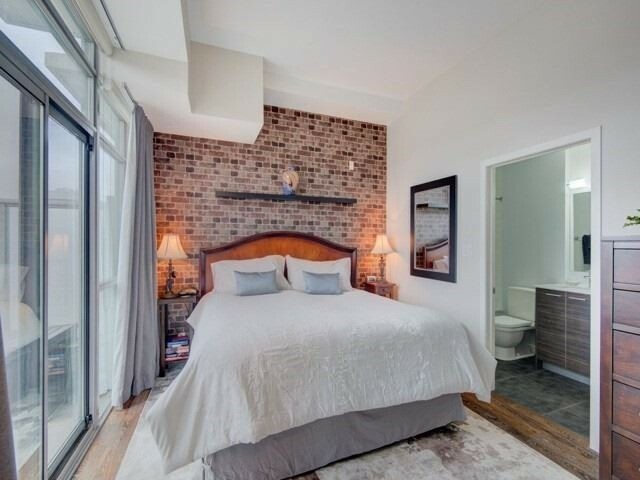 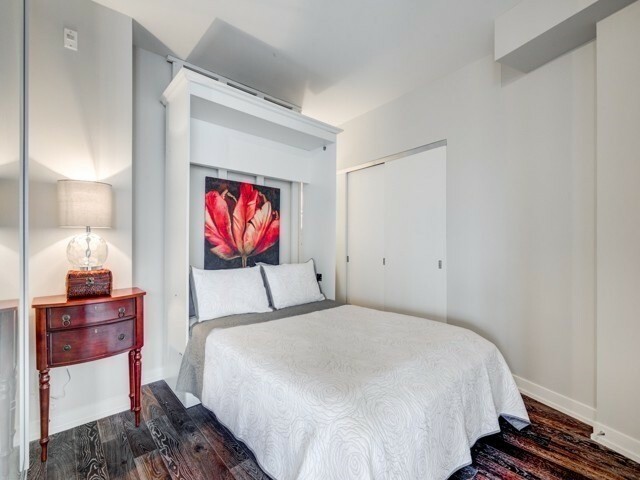 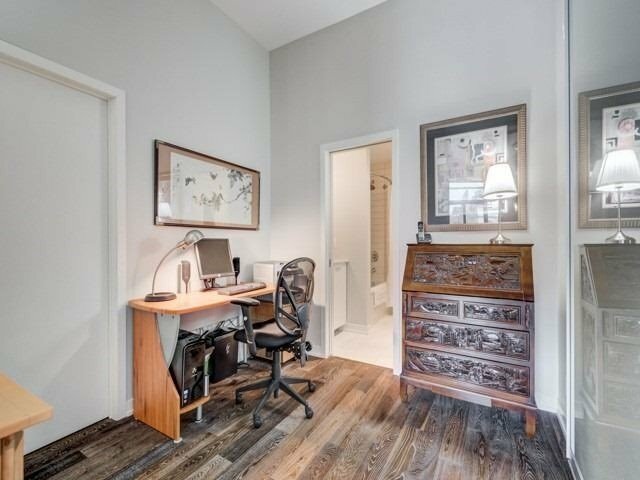 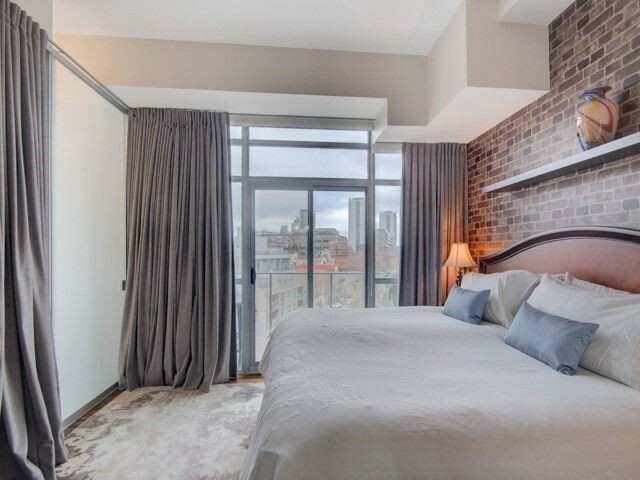 Retreat To Your Private Master Bdrm Complete W/ 5Pc Ensuite, W/I Closet & Separate W/O To 2nd Spacious Balcony.